Bob's Best Buy Contact Us For Pricing! Bob Pion Buick GMC has a wide inventory of the Sierra 2500HD in Chicopee. 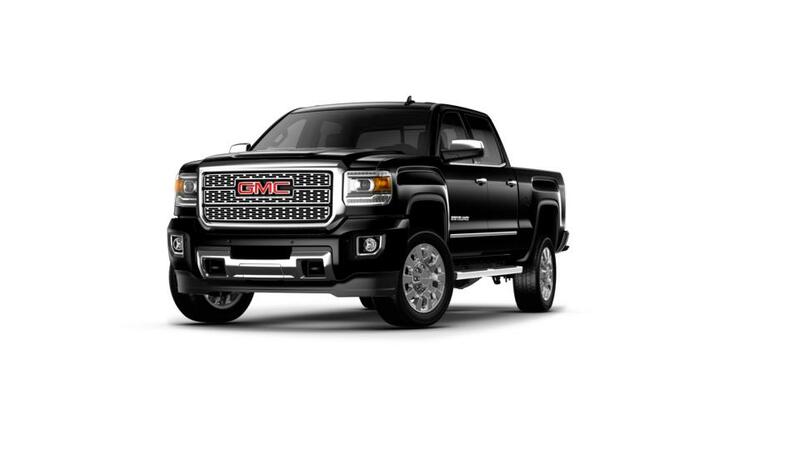 Featuring a Duramax engine, the new GMC Sierra 2500HD is an ultimate power house. Ideal for trailering and hauling, the integrated technologies available onboard will help you keep your vehicle in control when carrying heavy loads. 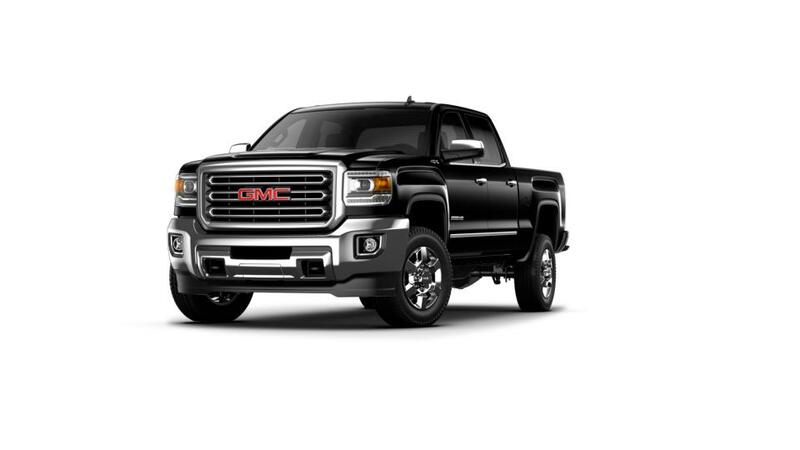 Made from high-strength steel, the GMC Sierra 2500HD is one sturdy truck. Packed with premium materials, this truck is a must buy. The intuitive infotainment system, which features an eight-inch color touchscreen will keep you updated, entertained and well connected on Chicopee roads. Drive down to our dealership and get your hands on this truck today!